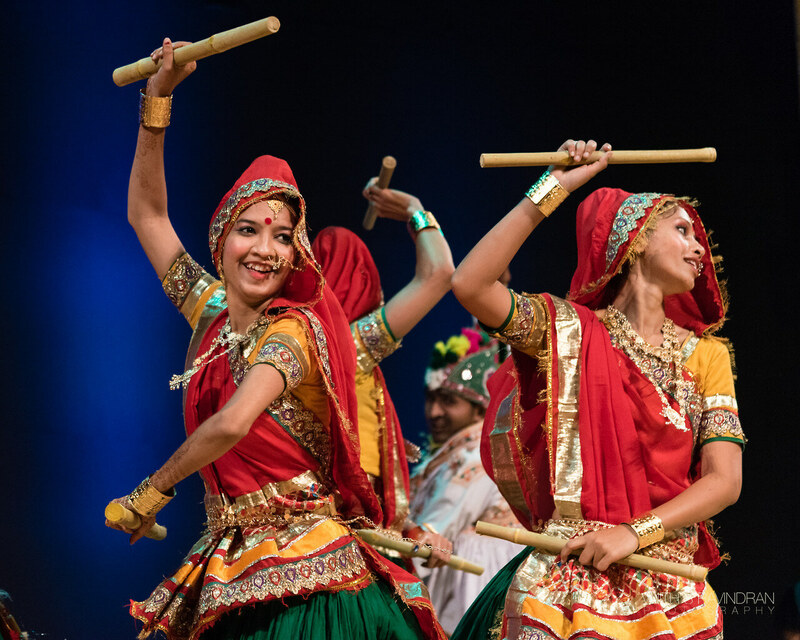 With the beats of the dhol to keep you dancing all night long and the beautiful garba performances to the catchy steps of the dandiya raas, this event has everything a classic Dandiya night would have. Here’s the best part: not one, not two, but three dancefloors- and a 14 DJ line up! Needless to say, this event will see a plethora of mixes. 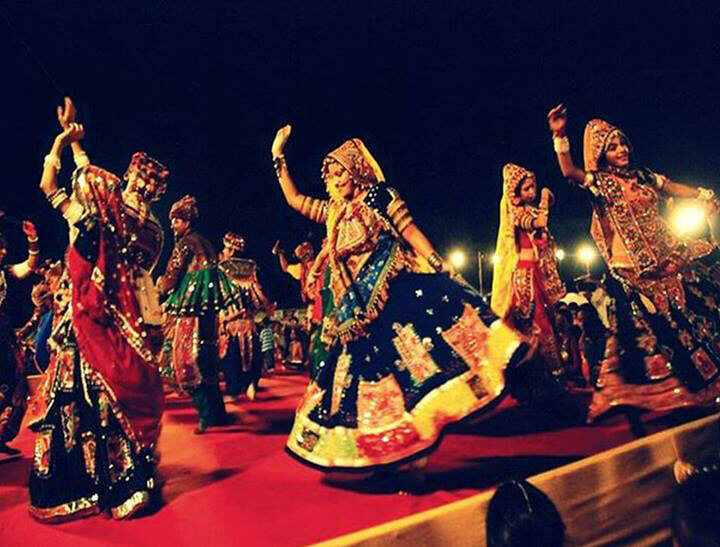 The Dandiya Utsav Edition 3 will be housed at Royal Orchid, synonymous with grace and elegance. If you’re looking for something big, something grand and extravagant, here’s the perfect fit: an MC, the Nagada Dhol, Garba and the Dandiya Raas, food trucks, an exciting lineup of 5 DJ’s! That’s not all: a poolside party at an open air rooftop venue: yes, this Disco Dandiya has Big Fat Navratri written all over it! Plus, the Big& Luxurious Disco Dandiya has something for everyone- from F&B for the adults to play area and games for the kids, a gala for the entire family is guaranteed! Why: Poolside, open air venue; play area for kids; games and activites for patrons of all ages. Another beautiful open air Dandiya night on the lawns. This event brings to you a flea market, rows of food stalls, dandiya and garba competitions and even prizes for the best dressed couple and kid! 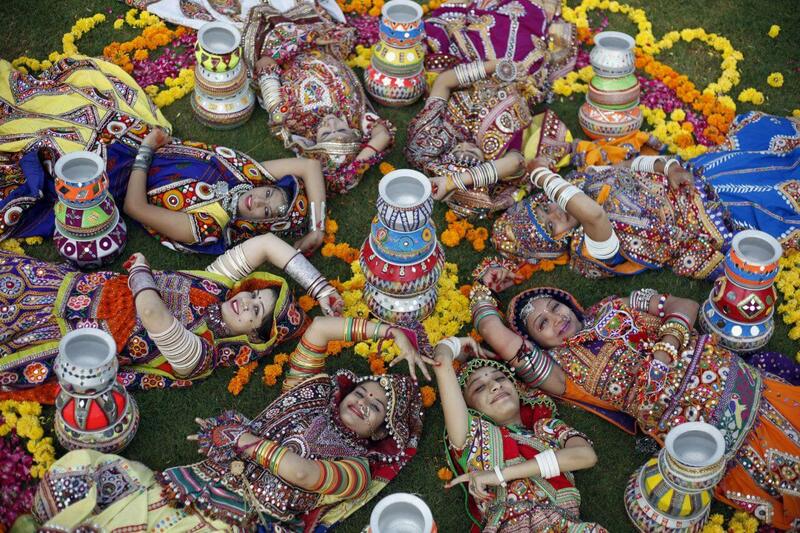 If you're no expert at the subtle art of this Gujarati dance form, worry not, they also have instructors to guide you! Silent Discos are slowly making their way into the party culture of big cities. The upside to this unique concept is the carefree opportunity to party all night long. 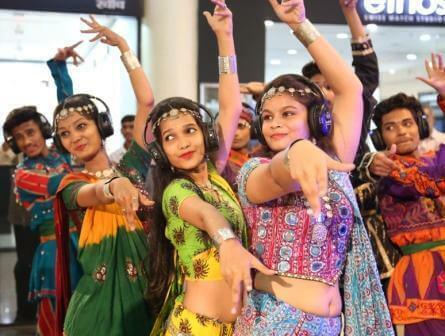 Dil Se Dandiya brings exactly that upside to the Dandiya Night scene- a silent Disco Dandiya. 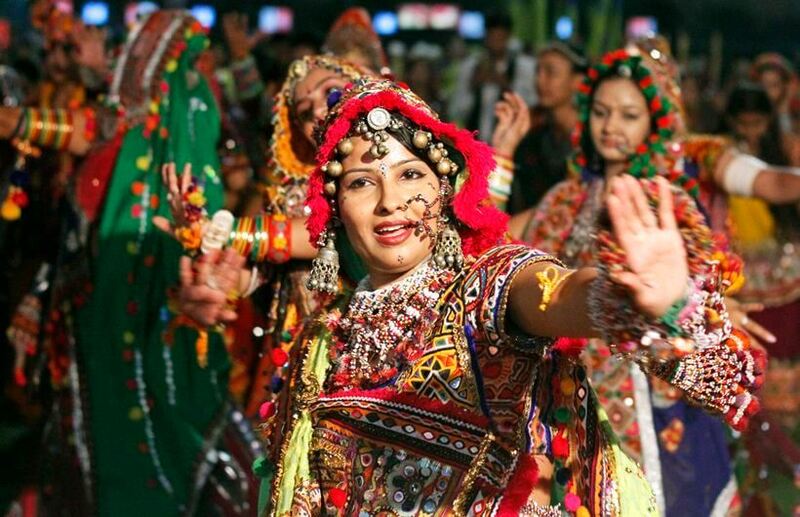 Not to worry, of course, there will be the usual garba and dhol through the evening, but at the stroke of 10 pm, LED bluetooths will be given out so you can continue partying for the rest of the night! Check out the packages that will give you access to the various activities and stalls. Enroll for the workshops and competitions too! 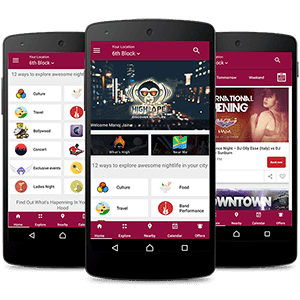 Why: Silent Disco Dandiya Night, Garba workshop, Dandiya competitions and more! Garba and Dandiya is all jolly and good, but here’s the same with a Punjabi twist, because some good ole bhalle-shalles hurt no one! 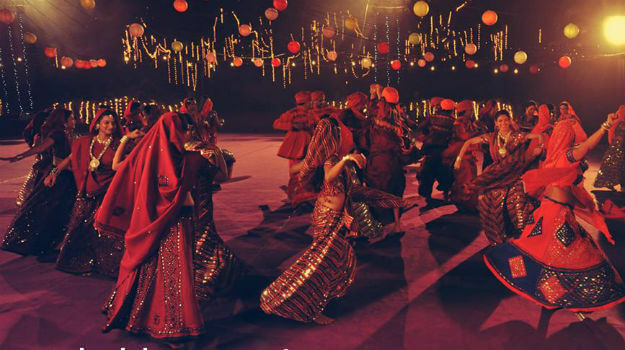 Tune into Indigo XP for a grand Punjabi and Bollywood style Dandiya night. Bangda and dandiya to the beats of the dhol and the mixes by the DJ- ‘nuff said. 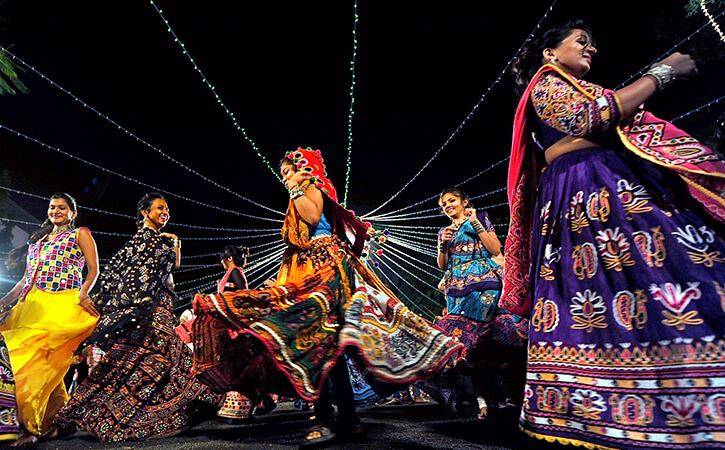 There's nothing like a classic Bollywood Dandiya night at a poolside, open air venue. This event also comes with a play area for kids, food and beverage stalls, a 5 DJ line-up and some more festive fun! What’s a Dandiya Night without all that glam and pizzazz? This event has all the glitz and glamour that comes with the venue: Sutra by Lalit Ashok, party hub of high profile celebs and the like, and the merry and frolic of the Dandiya Raas! Bring out the dandiya sticks, rehearse your dance moves and grab your passes- you don’t want to be left behind!